A puzzle game about flipping tiles to restore the golden ratio. 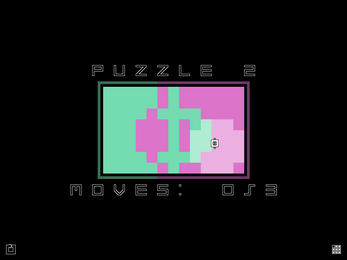 It has 40 different puzzles to complete. NOTE: This game does not have a save system. Closing the application will unfortunately cause you to lose all progress. Made in its entirety by Henry Stadolnik for the WPI A17 Break Jam, which lasted from 12PM 10/16/2017 to 6 PM 10/20/2017. Programs Used: GameMaker: Studio and beepbox.co.